This PRU caters for disengaged young people that have been excluded from mainstream education. 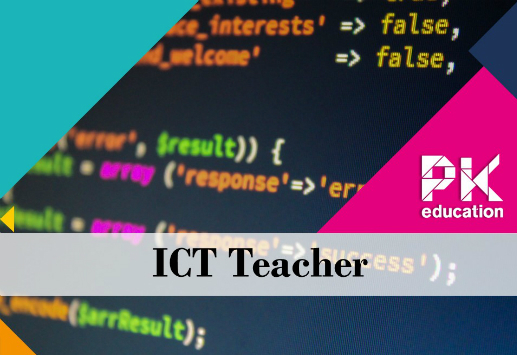 They are looking for positive and pro-active Secondary Teachers that are able to teach Functional Skills ICT and BTEC Digital Learning to small groups of Key Stage 4 Students in an engaging way. Pupils may display challenging behaviour so excellent behaviour management is necessary and de-escalation training would be beneficial. They aim to provide structure and education to pupils while helping to re-integrate back into school. You will be responsible for creating a positive and safe learning environment for all students. Recognised teaching qualification PGCE or equivalent (QTS). Experience working within a PRU or similar setting Good subject knowledge specialising in ICT Excellent behaviour management with a calm but firm approach.